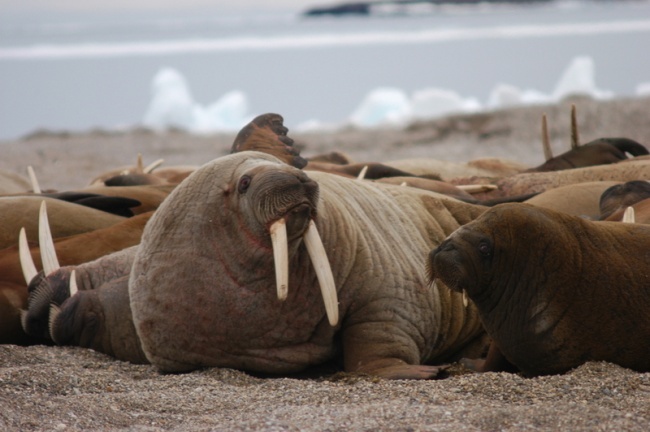 Mass haulouts of female Pacific walrus and their calves in fall don’t happen all the time but they do occur. I recently pointed out (here and here) two instances of such incidents from the 1970s. 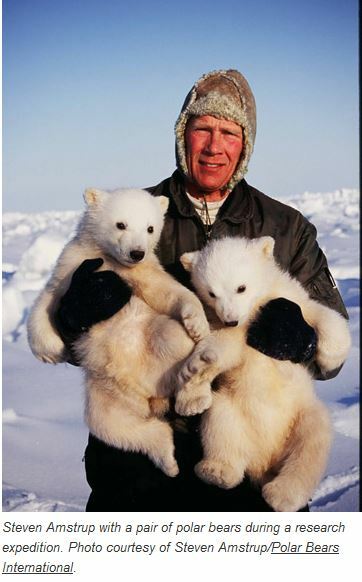 I said this provided evidence that the September 2014 incident reported in the media was not “a new phenomenon” for this region, as WWF spokepersons and Alaskan biologists have claimed (reiterated in this PBS interview). Figure 1. Walrus females and calves hauled out on a beach in Svalbard, photo accompanying an October 6, 2014 news report in “Eye on the Arctic” of the rapidly increasing Atlantic walrus population there. (Photo: Thomas Nilsen, Barents Observer). 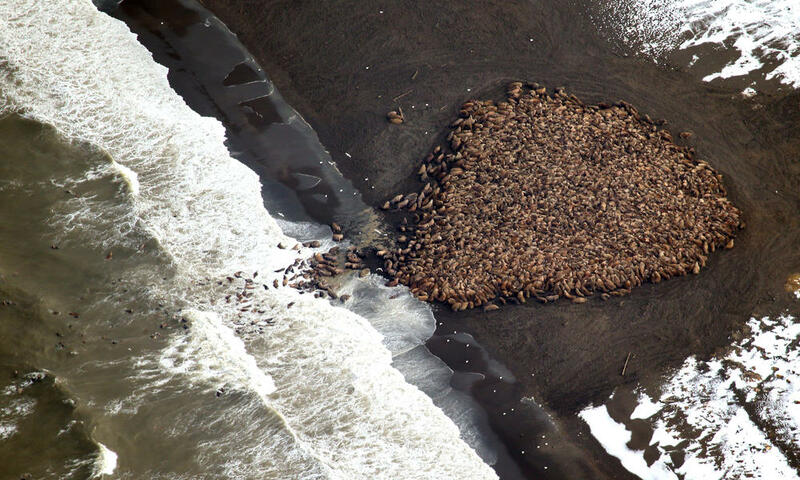 One aspect of the recent occurrence of a large herd on an Alaskan beach that apparently needs reiterating is that the population of walruses declined rather markedly after a 1970s peak and has rebounded since. This suggests that huge herds of females and calves hauling out on beaches in the fall to feed might only be seen when the population is very large. 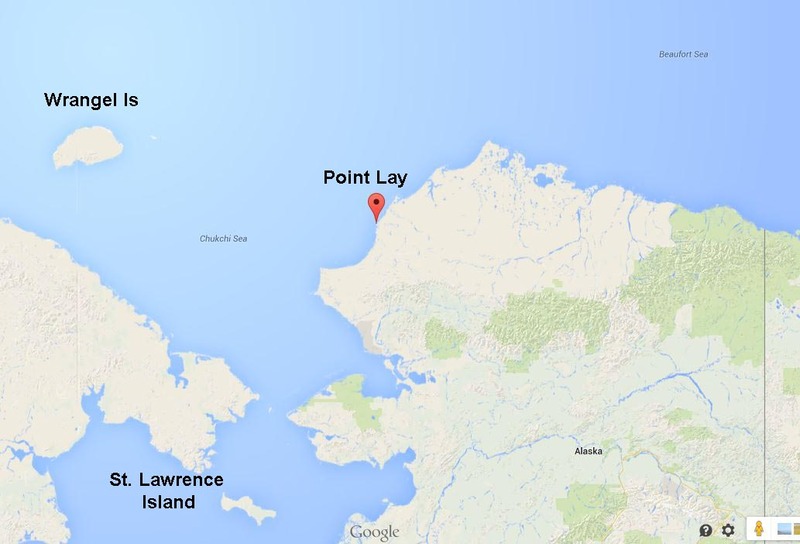 Are the recent mass gatherings of females and calves on the beaches of western Alaska and the Russian Far East a sign that population are again close to the limit the habitat can support, as they were in the 1970s? 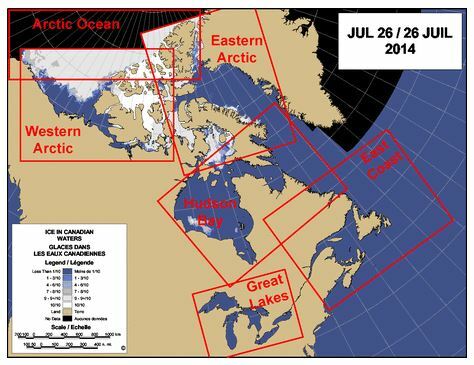 At the risk of belabouring the point that lack of sea ice does not seem to be a reasonable explanation for this phenomenon (see my last two posts, here and here, and Andrew Montford’s excellent additions here), I think this is a possibility that needs to be considered. 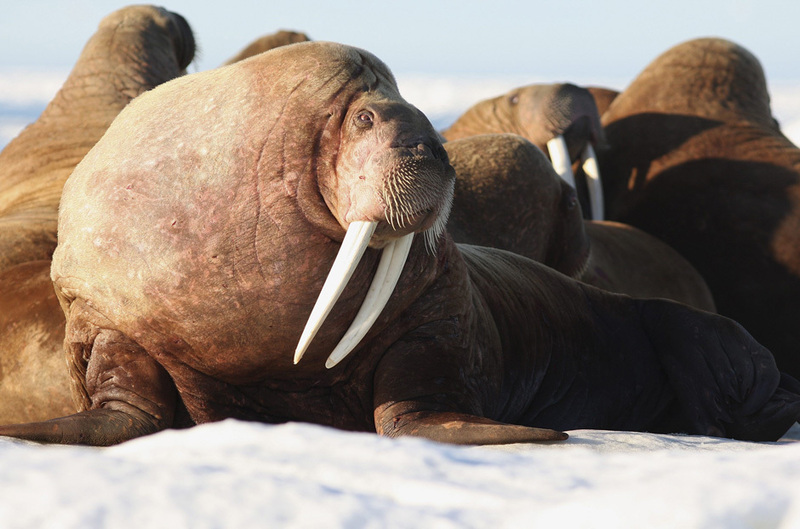 Walrus are well protected in the US and Russia, and population numbers have risen again since the 1990s, after significant declines in the early 1900s and again in the 1980s. 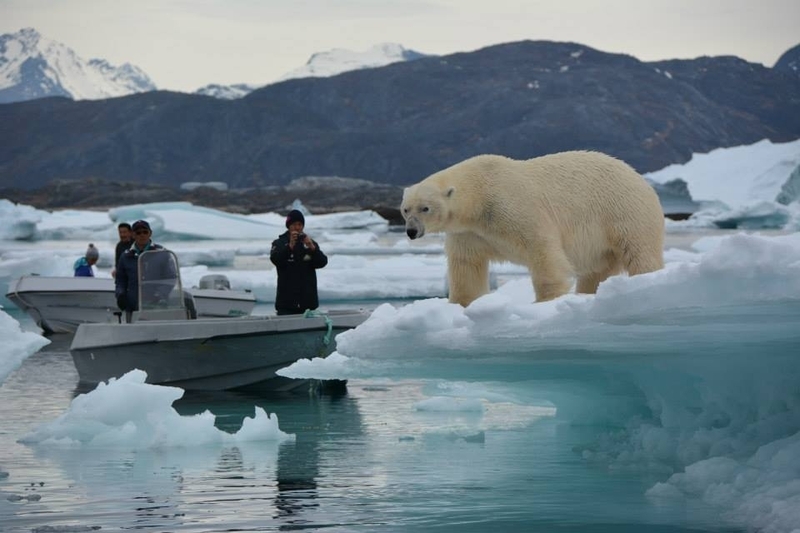 A paper from the late 1980s suggests that a return to high population numbers may be a more plausible cause for mass gatherings of females and calves that lead to stampede deaths than does reduced sea ice due to global warming. Have a look and see what you think. It may not be the only reason but it may be a major contributing factor.